Finally allowed to go all out! Burk talking to himself while beating up prisoners is a thing of beauty. Burk...is a thing of beauty. I love that Burk is so excited to let loose that puppets his own audience for his declaration. I am as surprised as Pablo here. 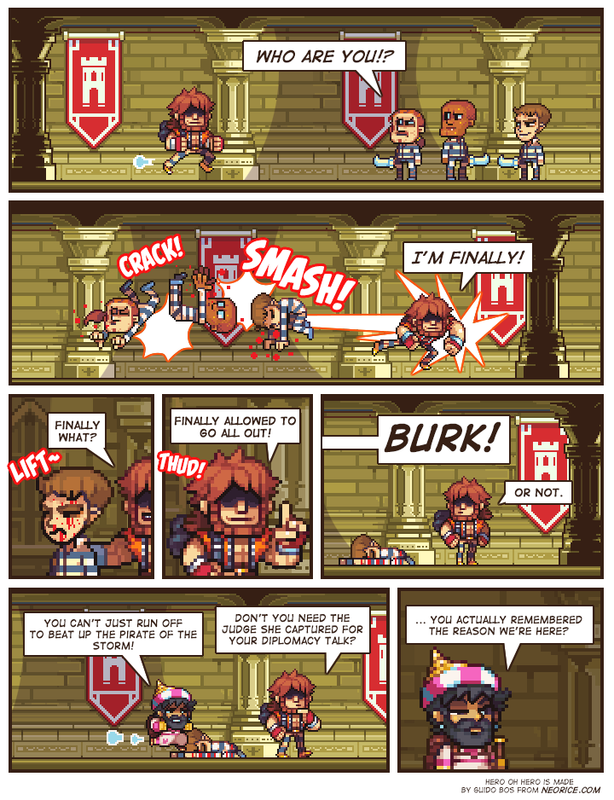 To beat up the Baron?